The Giant Chair-O-Plane is the biggest and highest in Queensland. 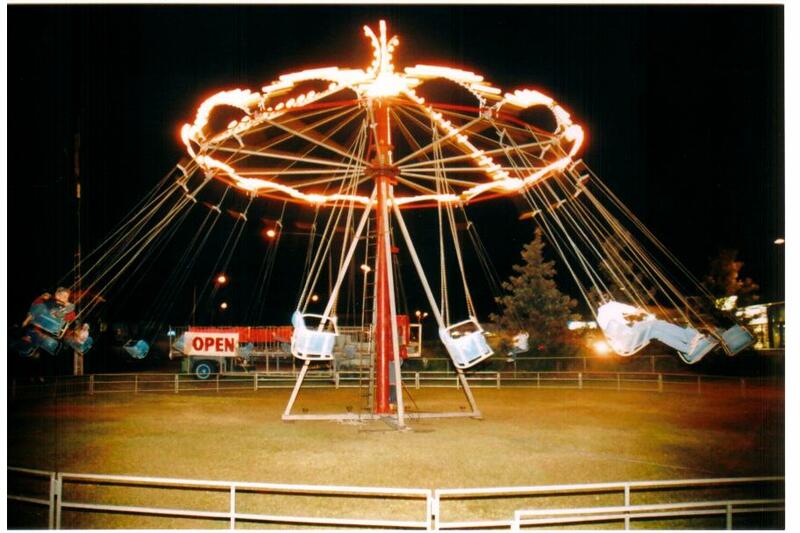 The ride spins in a circular motion lifting twenty unsuspecting victims two and half metres in the air. It has fast loading and unloading times, making it perfect for fundraisers.